To craft brewers, beer is about so much more than just alcohol content and availability, which the larger brewing companies often tend to ignore. Thanks to a growing desire in the 60’s for beers that showcased heritage, individuality, and exploration, along with the ultimate in taste and flavor, the craft beer revolution was born, and has only grown more and more significant over the years. While not a legally restrictive term, a craft beer is defined as being small, independent and traditional. This means that a craft brewery should not be distributing more than six million barrels of the beer each year, should not be more than 25% owned by a non-craft brewery, and should make use of traditional or innovative ingredients or techniques. The craft beer revolution really began in peoples’ homes, in their own kitchens and garages. Those who learned how to brew their own beer began to turn ambitious, and found a way to create their intensely local product on a larger scale. Experimentation was rife, with each home brewer standing firmly behind their creations, but still supporting the “competition”. Fiercely proud of their product, it did not take long before the passion that craft brewers had begun to spread, and the popularity of craft beer grew along with this. 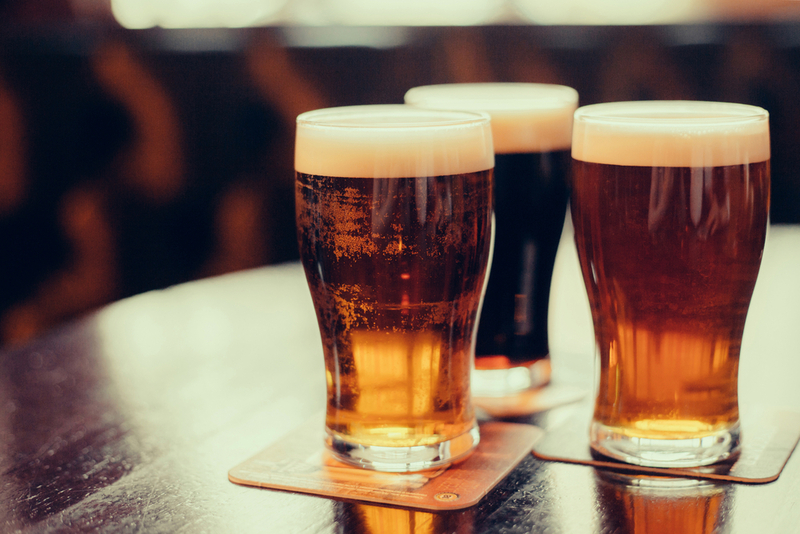 With craft beer sales constantly on the rise, it is no surprise that the larger beer brands also want to jump on the bandwagon. Some beers are widely considered to be craft beers, but are actually produced by non-craft companies, such as Blue Moon which is produced by MillerCoors. This means that it is not always easy to distinguish a craft beer simply by looking at the bottle and label, but, if you want to double check that the beer that you are ordering is indeed from a craft brewery, there are apps that you can download onto your smartphone that will help with this. Out of the tantalizing variety of craft beer styles available, the India Pale Ale was the style that kicked off the revolution. 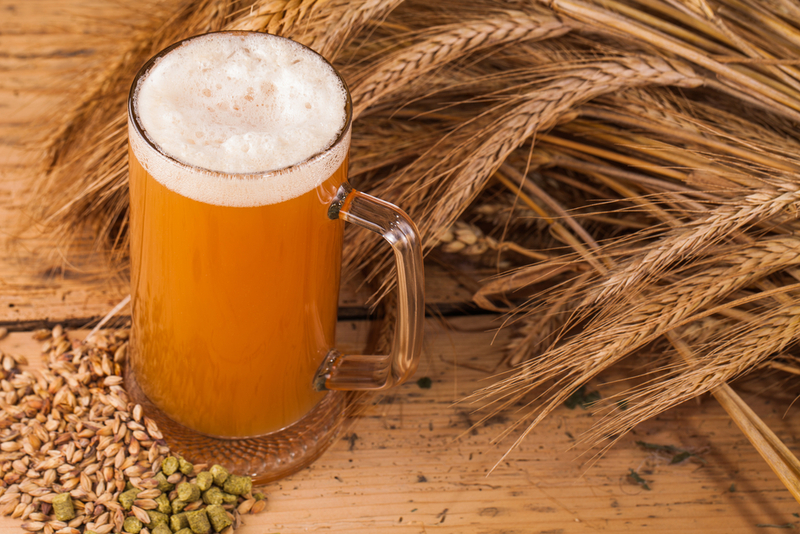 The original India pale ale, commonly referred to as an IPA, was a beer that was exported from the UK to the Indian Raj, and the varieties that you find today are simply updated, modernized versions of this. Pale ales are also extremely popular, as these lie somewhere between a brown bitter and a lager, meaning that they are refreshing and flavorful but not too strong. Porters and stouts are also popular, and while many may argue about the difference between the two, both feature rich and complex flavors. There are now so many different one-of-a-kind craft beers out there that just about everybody is bound to be able to find a favorite. The craft beer revolution has hit most countries around the world, and with experts predicting that this exciting revolution has only just begun, it will be interesting to see what the craft beer industry comes up with in the future.